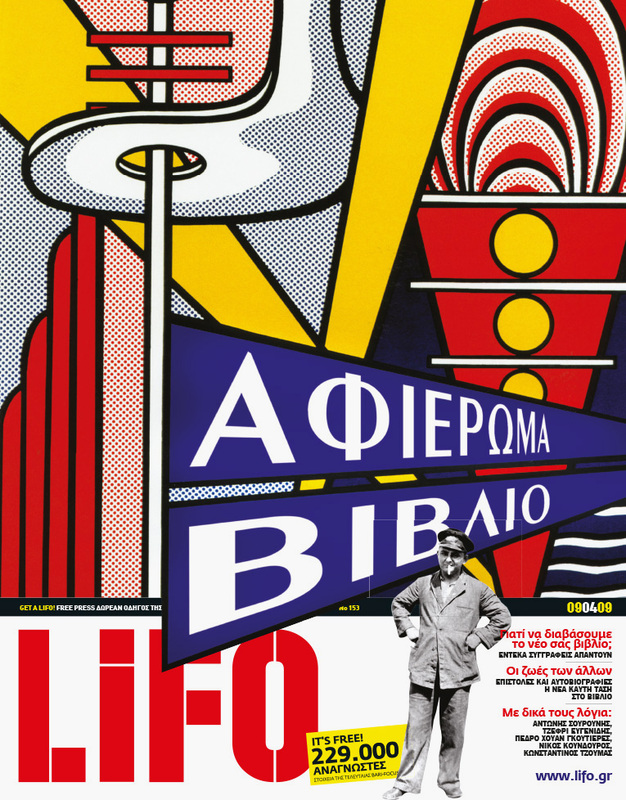 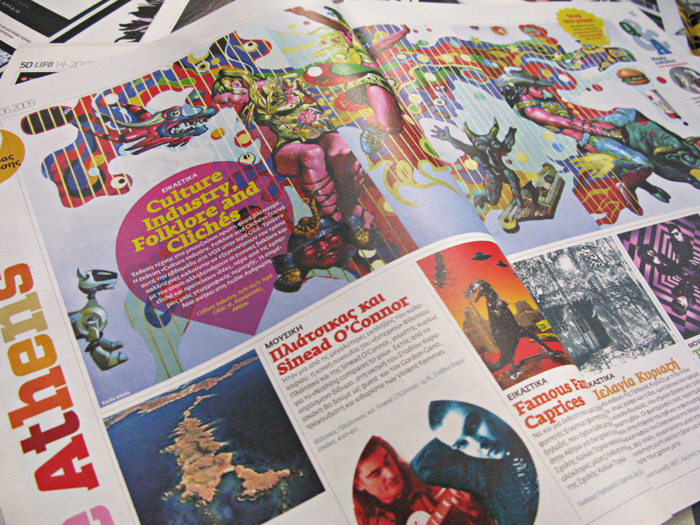 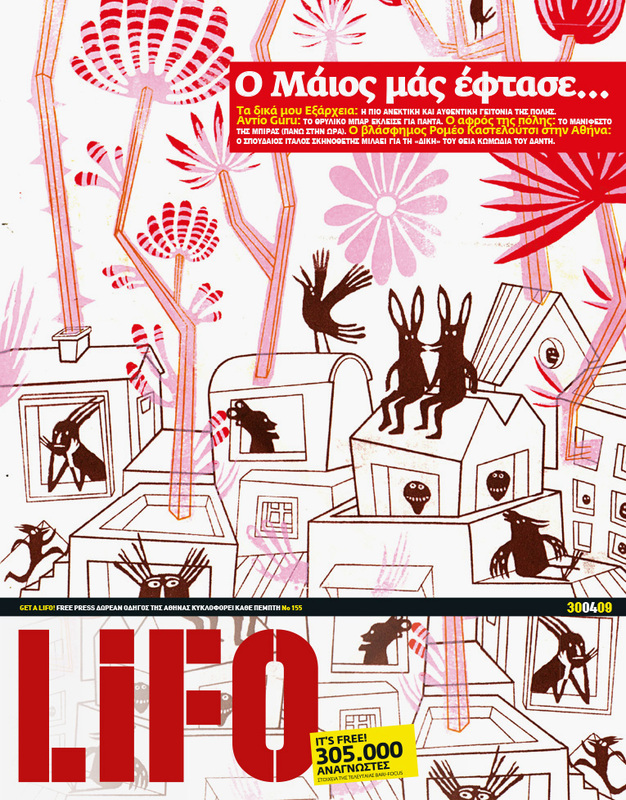 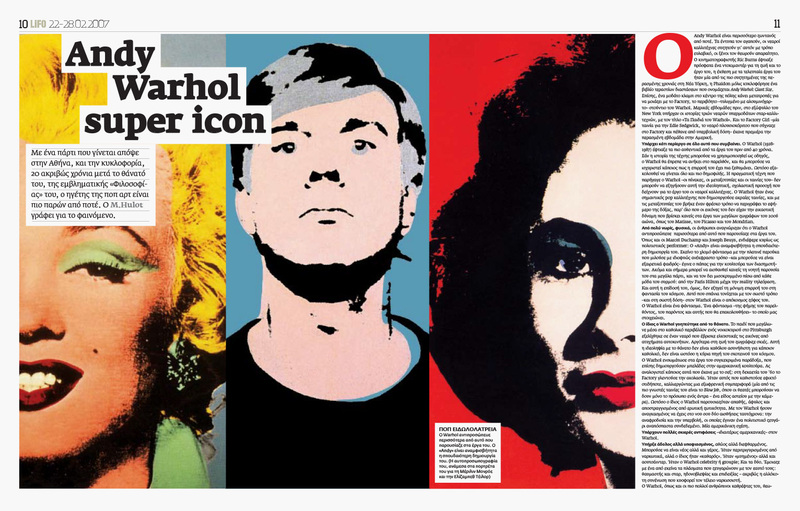 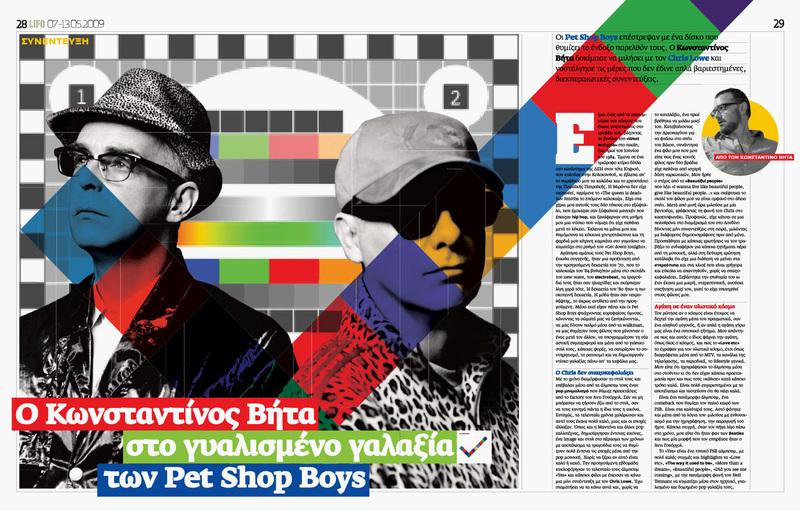 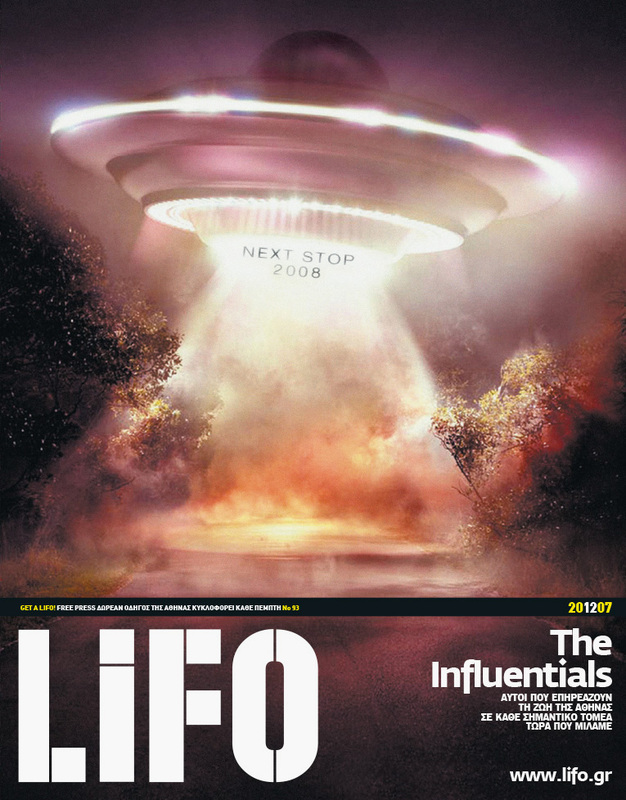 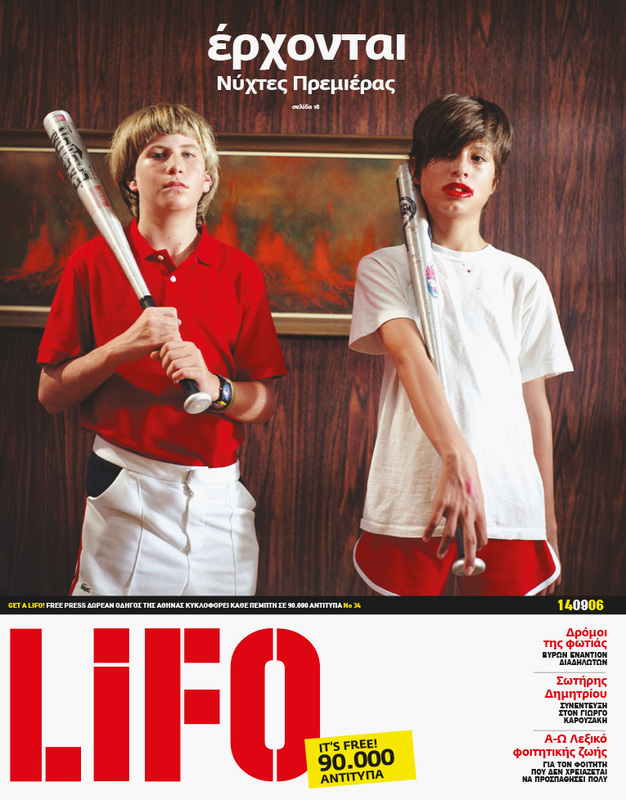 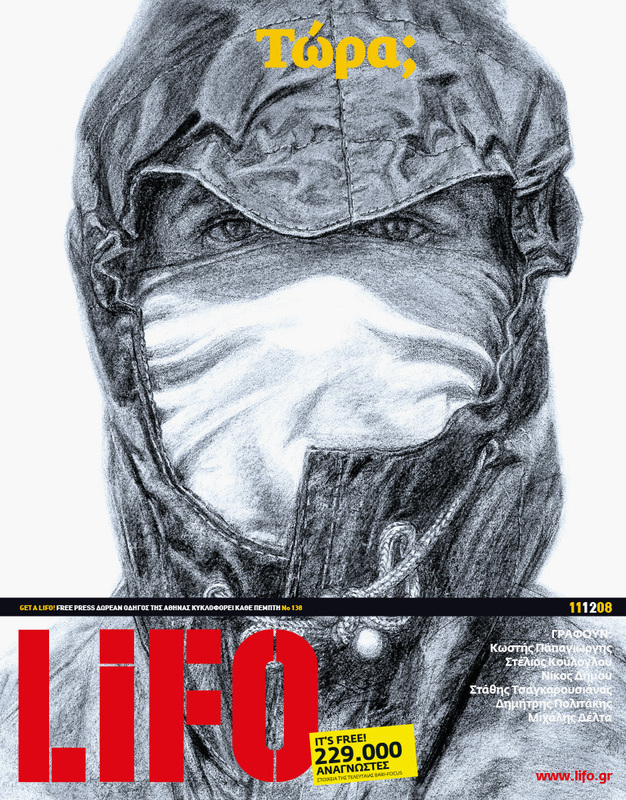 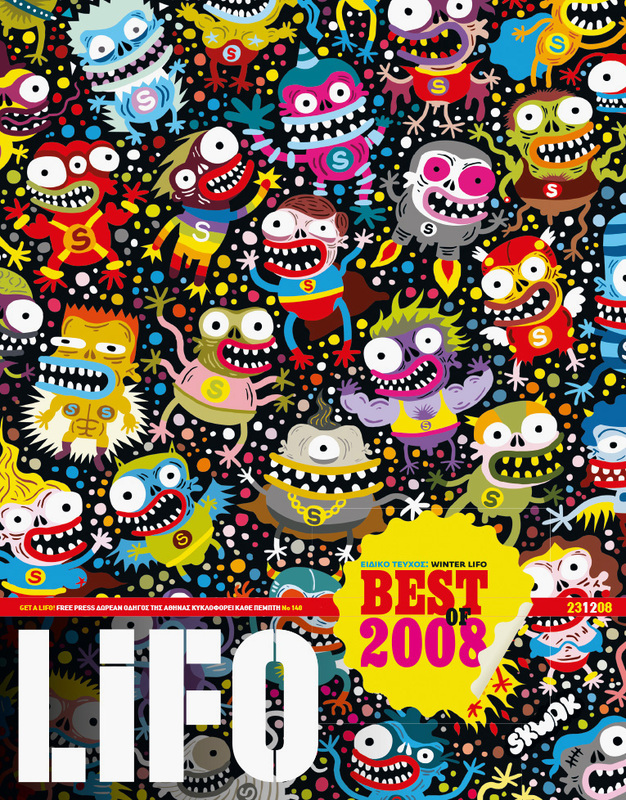 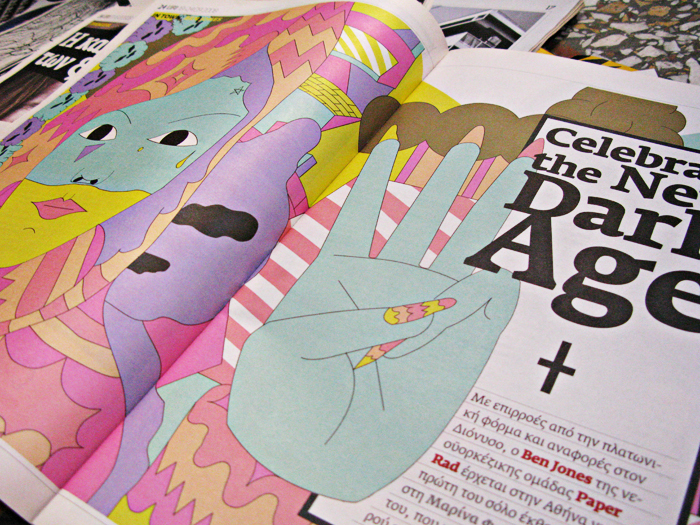 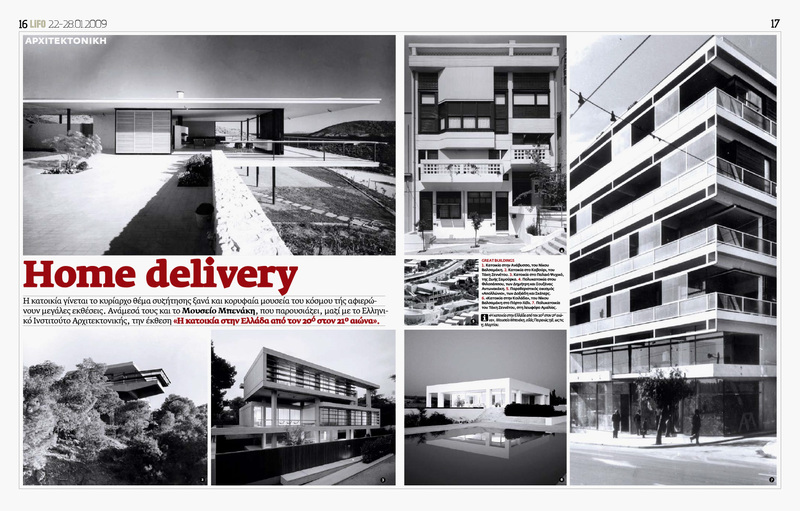 Art direction and editorial design for LIFO weekly free press and cultural guide of Athens. 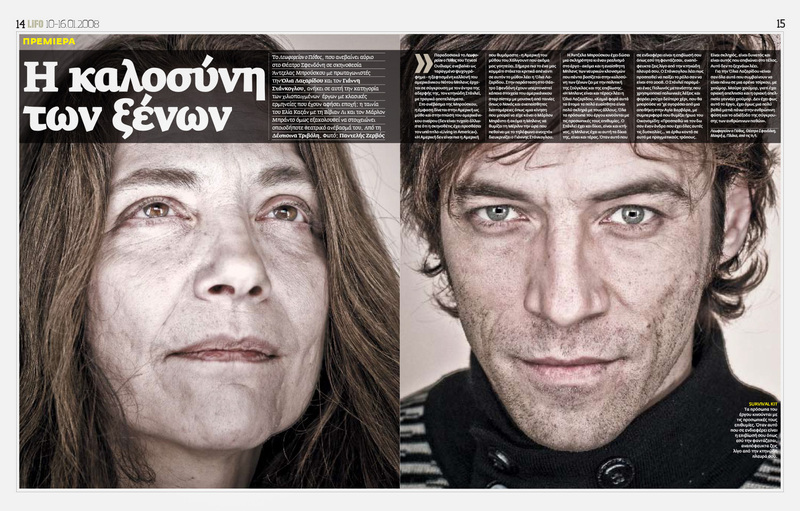 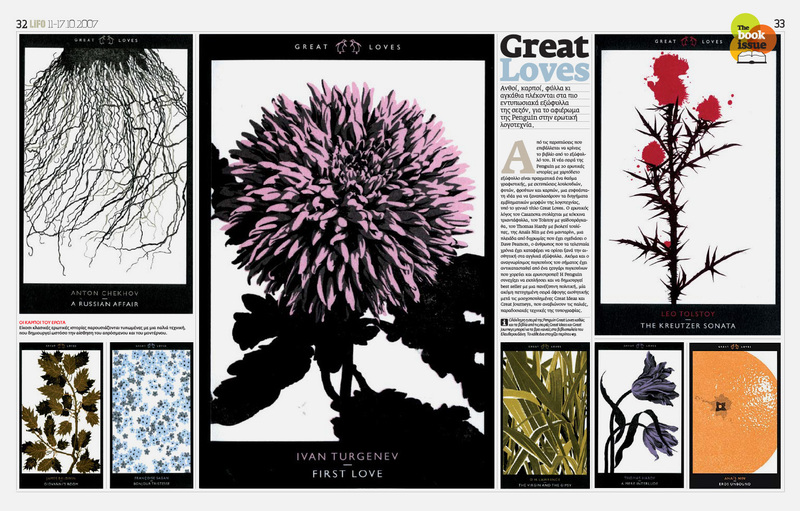 During my 7 years as art director there, I had the privilege of collaborating with some of Greece’s top photographers, artists, creatives and writers. 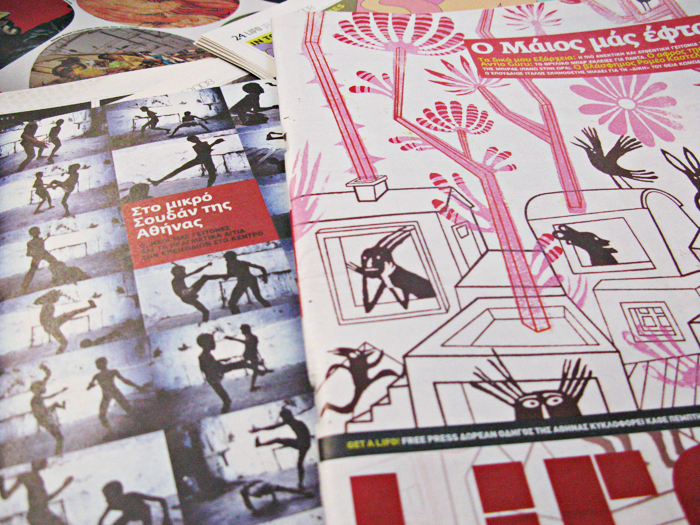 The publication has had a huge impact on the cultural life of Athens and is still one of the most powerful and progressive media houses in the country.